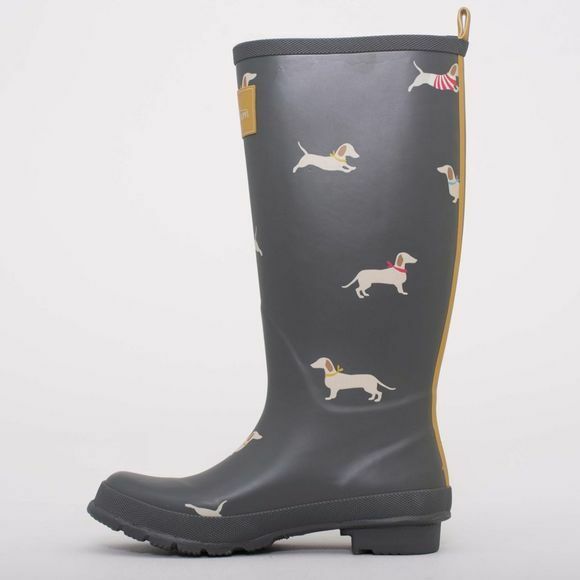 You will be singing in the rain with the Womens Sausage Dog Welly from Brakeburn. 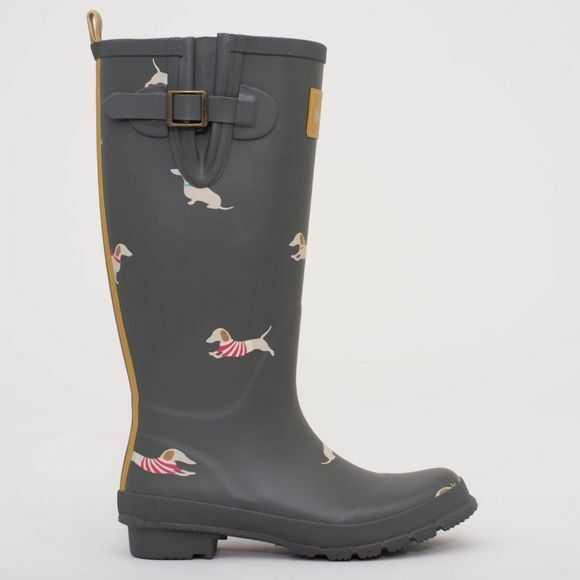 With the perfect mix of fun and functionality our wellies are packed with design details like a buckled side vent, pull tabs and taped back seam. Our ever popular hand drawn sausage dog is wrapped up warm with winter coats and hats in contrasting colours.